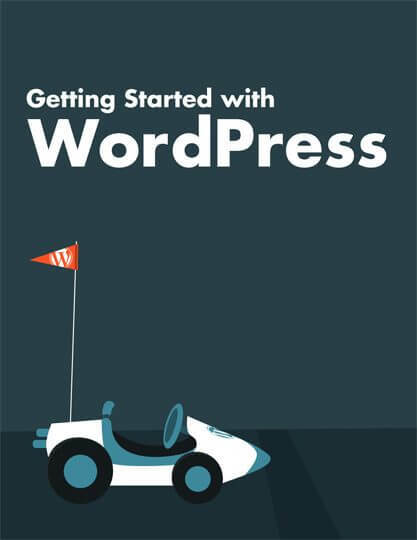 Getting started with WordPress is easy. This handbook for beginners offers an introduction to WordPress, the amazing open-source website platform. You’ll learn the benefits of using WordPress, as well as step-by-step instructions for getting familiar with the WordPress Dashboard. You’ll also learn about WordPress themes and plugins, how to create your first post or page, and optimize your site for search engines—all with helpful links to video tutorials.